Zodiac Link fingerprint reader lets you link up to five readers, with all user programming done from a designated Master. 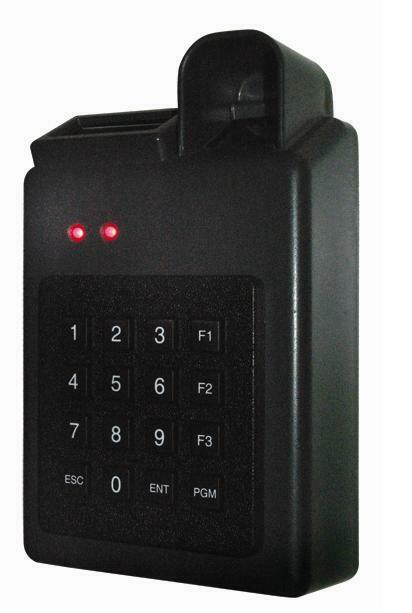 Zodiac LinkTM is Cansec’s latest addition to its field-proven line of fingerprint readers. Building on the success of the Zodiac 250, three new features have been added. User capacity is increased from 250 users to 2,000. You can now link up to five readers with all user programming done from a designated Master. You can also copy user templates from one unit to the other in case one is damaged and needs to be replaced. No need to re-enroll users.